Carla Abad is the Assistant Director of FIU’s Learning Assistant (LA) Program. This program supports STEM course transformation through the implementation of the LA model in a variety of classroom settings, where LAs facilitate discussions among students to encourage active engagement. 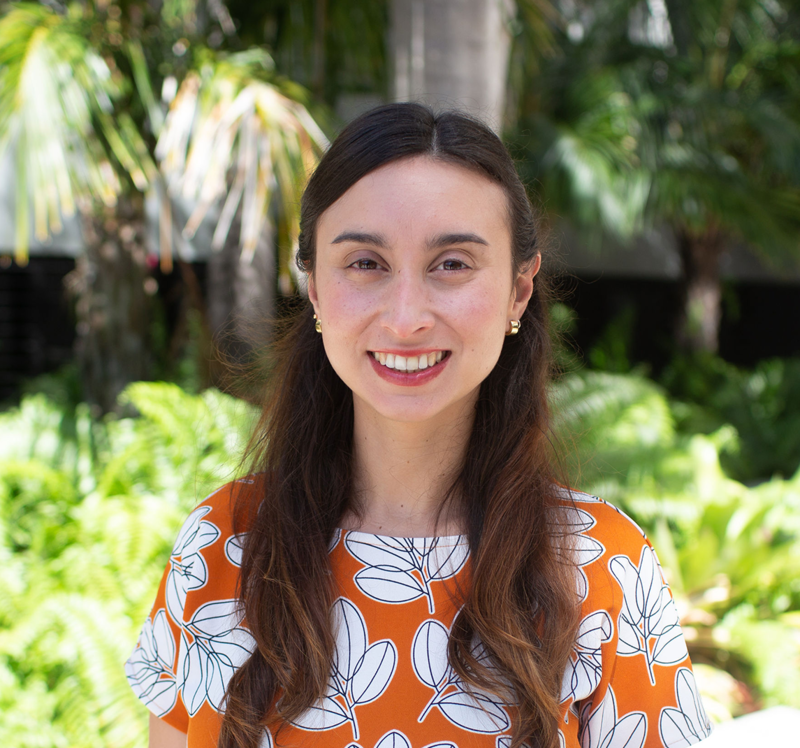 Carla completed her Ph.D. in Developmental Science at FIU where she explored the influence of environmental factors, such as play and language, on the development of young children’s spatial skills. She then served as a POD Educational Development Intern at FIU’s Center for the Advancement of Teaching exploring and promoting student-centered teaching practices.